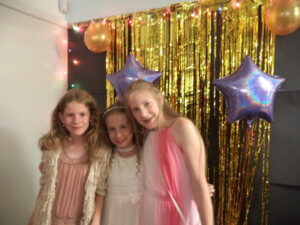 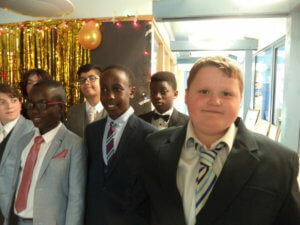 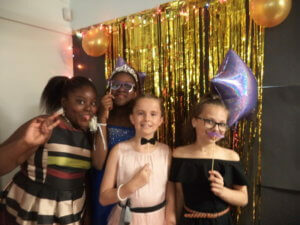 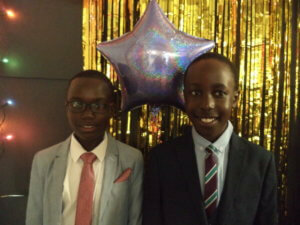 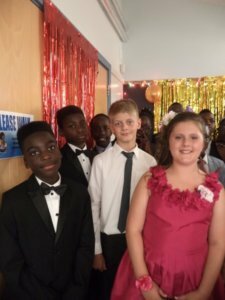 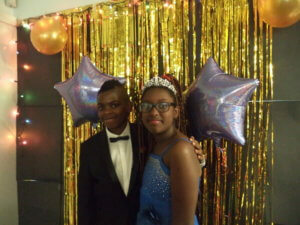 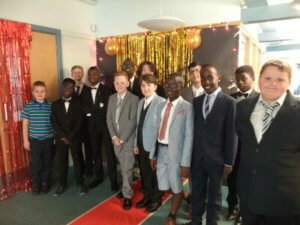 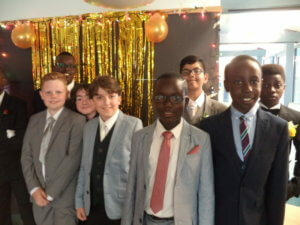 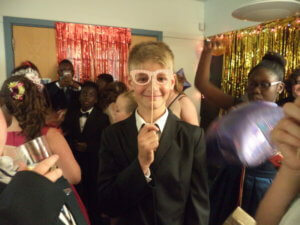 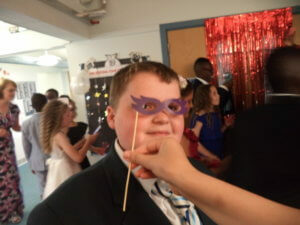 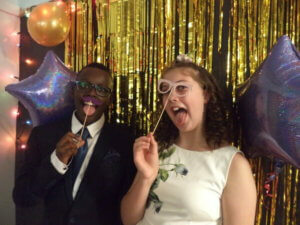 Our Year 6 enjoyed a fabulous dinner and dance on Friday 14th July to celebrate the end of their school year. 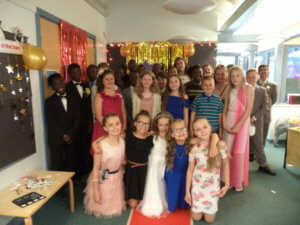 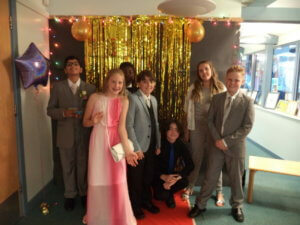 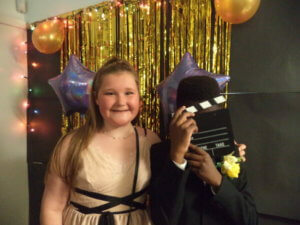 Everyone looked fantastic, and all looked so very grown up! 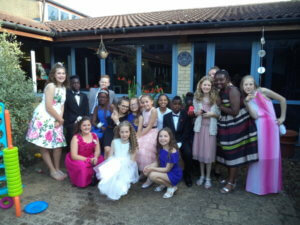 We wish them every success in their new schools – we will miss you!